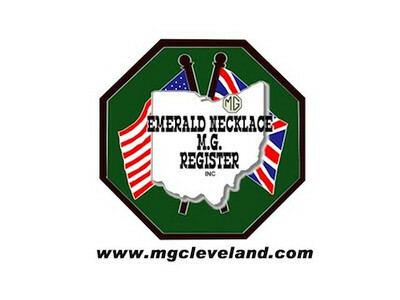 The Emerald Necklace MG Register (ENMGR) was established in 1980 as a Northern Ohio register for all MG automobiles from 1923 to 1980. 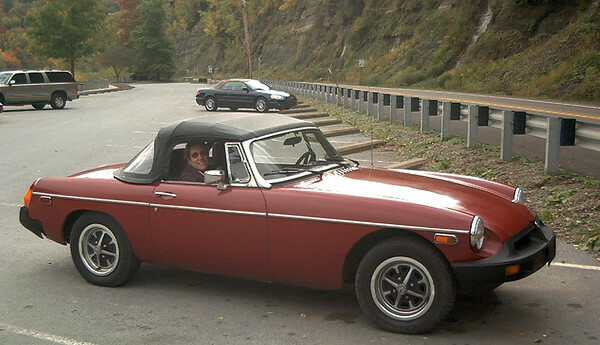 This register operates to promote the enjoyment, preservation, and restoration of the MG automobile. ENMGR is about people who share a love of the MG marque. We gather socially throughout the year to exchange ideas, plan events, and share our interests in MG motoring. 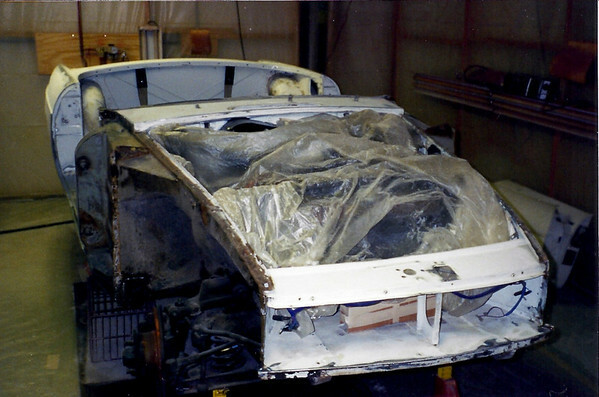 Through the years we have developed a comprehensive network of parts and service providers. 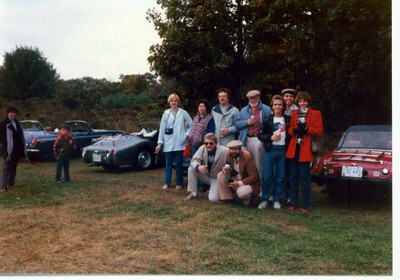 The ENMGR also hosts car shows, picnics, rallies, and technical sessions.